Responsible students first. Responsive citizens in time. Norfolk Academy—Virginia’s oldest independent school—combines deep pedagogical experience with judicious curricular innovation. 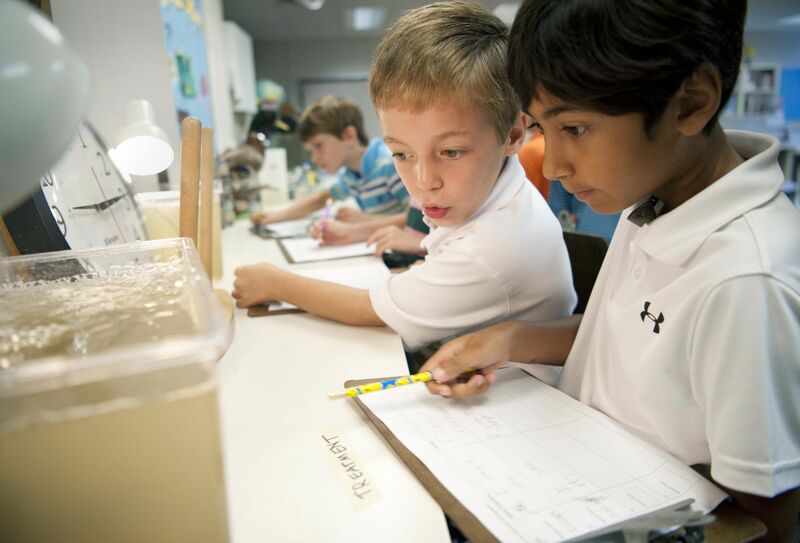 On our 64-acre campus, we advance children from across Hampton Roads through a carefully calibrated, expertly monitored, and relationally rich twelve-year continuum that develops capable students into responsible and responsive citizen-scholars. As you explore a potential match between your family and Norfolk Academy, please call our Admissions Office at 757-455-5582 to learn more about the unique qualities of our private school, arrange a visit, and apply. "NA has taught me to develop honest relationships with my teachers and to seek help when necessary." "We aren’t given strict schedules and timelines so time management is one skill I think everyone is able to learn here." "Our student-faculty relationships help students realize the importance of brilliant teachers, and how they are the people with incredible influence in their lives."